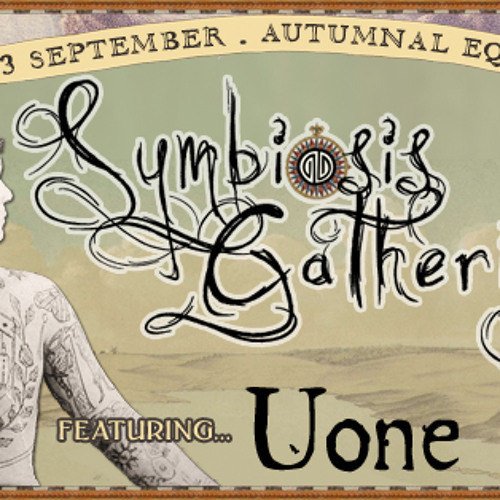 Enjoy my set recorded on my 30th birthday at the Juke Shack, Symbiosis Gathering. Loads of heady tunes on here bro - I really dig your taste and approach - nice and deep - great for the outdoors. this is rad as hell! Thanks for the kind words about the set peeps. I was there for this set! Awesome!